‘Daban Ne’ and the song Sounds Different Once again. 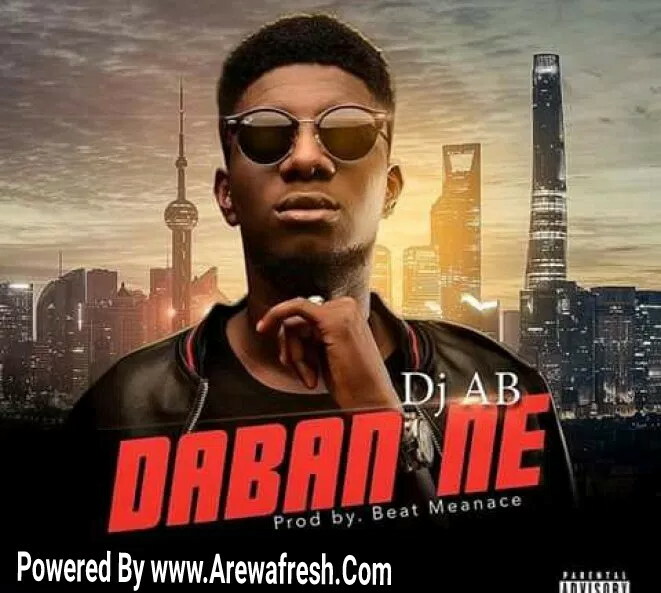 nd Hard-Working northern Rapper – DJ A.B, is out with another Mouth-closing tune of the Year which he titled ‘Daban Ne’. ‘Daban Ne’ comes with a different consistent flows as The rapper comes heavy with some jaw dropping and dynamic rap view. The entry is different and The Swags is different when your Rap-style and music style is much more dopper. Download And Enjoy!! !